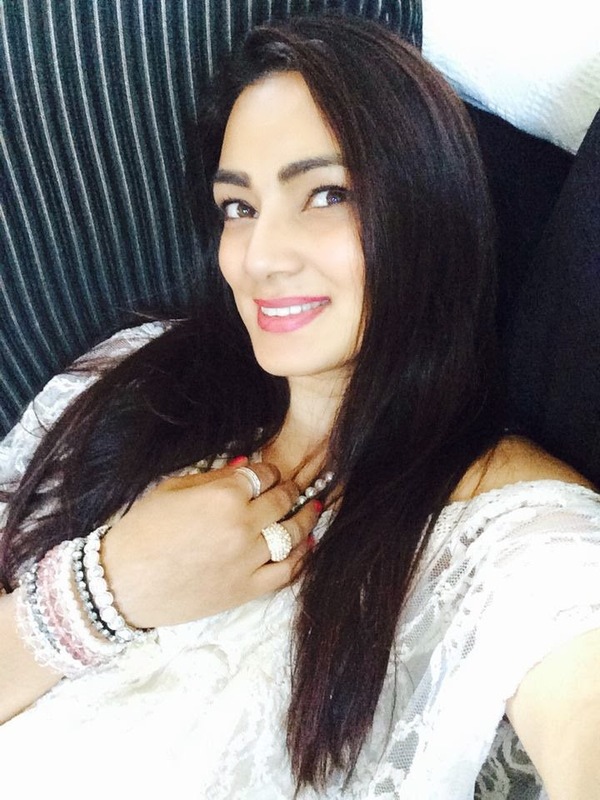 Babbling On Beauty: Wow the best hydrating cream ever! Wow the best hydrating cream ever! A couple of weeks ago a local mummy friend asked our local mums what would they recommend as a good moisturiser for her hands and body. I followed this post closely, as I have suffered with dry skin for quite a while too. Many mums replied and I was shocked to see how many mums also had similar issues. An impressive list was compiled, and I scrutinised the recommendations. 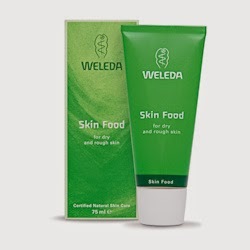 The one that kept cropping up was Waleeda Skin Food, so I headed to google to search for this miracle cream. I found the best deal on Amazon as did some of the other mummies. 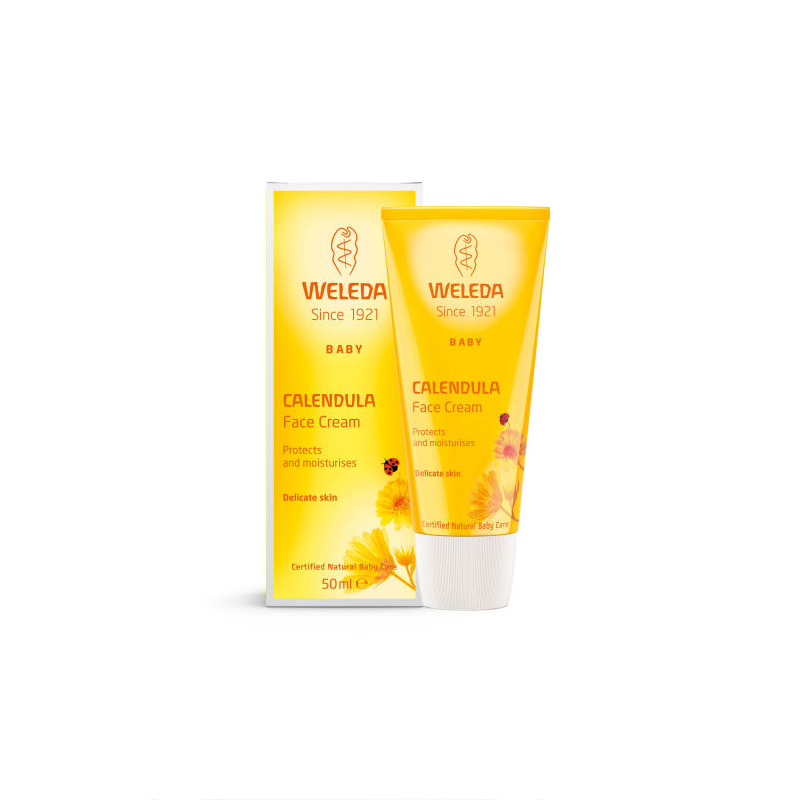 A face moisturiser that also came up was the Waleda Calendula Baby Face Cream. Some of the mums were using it on their own face. I was a bit apprehensive about this cream, however I ordered this too. They are very affordable and I took that into account and clicked buy. I have used both creams for the last four days and I am completely blown away by how good they are. My skin is hydrated, youthful and very radiant. They are quite rich so you only need a small amount. They smell wonderful and I have baby soft skin all over. I am so excited about these products, not only do they work the added bonus they are very budget friendly. A must buy not only for mums but for anyone who wants to recapture younger, healthier and luminous skin. Do not wait, do not hesitate, buy now and please do let me know how you got on with them.